Helps gain perspective to see/face situations fully. Seeing the overview clearly and unflinchingly, as from a Hawk’s eyes. Stomach and brow chakras. Deepens meditation, helps see the truth in self and other situations in order to grow. 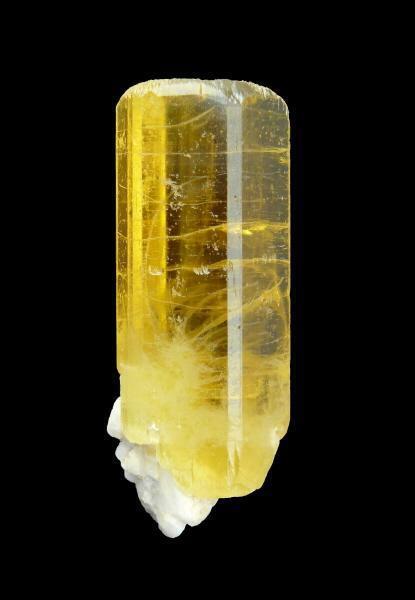 Stimulates the mind, nervous system, spine, bones, solar plexus and 3rd eye with warm sun energy for mental clarity, confidence, willpower, visualizing, and protection. Helps stomach and intestines. Works with mental body for exhaustion, depression, ulcers, nausea, eating disorders. Cleans emotional and physical toxins from liver and skin, including fear and resentment. Rids body of fever and inflammation. protects body and property. Helps in shielding. One of the most grounding of all stones. Condenses scatteredness, fuzziness into mental clarity, concentration, memory, practicality, helps study, bookkeeping, detail work, sound sleep. Confidence, will power, boldness. 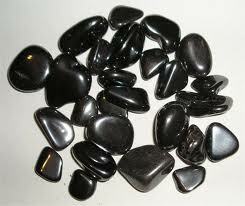 Egyptians used Hematite to calm hysteria and anxiety. Yang. Helps us adjust to being physical. Spleen, Blood, and cleansing. Can deflect. Regroups after jet lag, stress, birth, anesthesia. Sun and/or Moon cleansing for a week is suggested between uses. Works on the 6th and 7th Chakras. Protects the blood. It is said the wearer is protected from diseases of the blood. The interaction of hematite and quartz produces a high quality visual transmitter and receiver depending on the shape of the crystal. 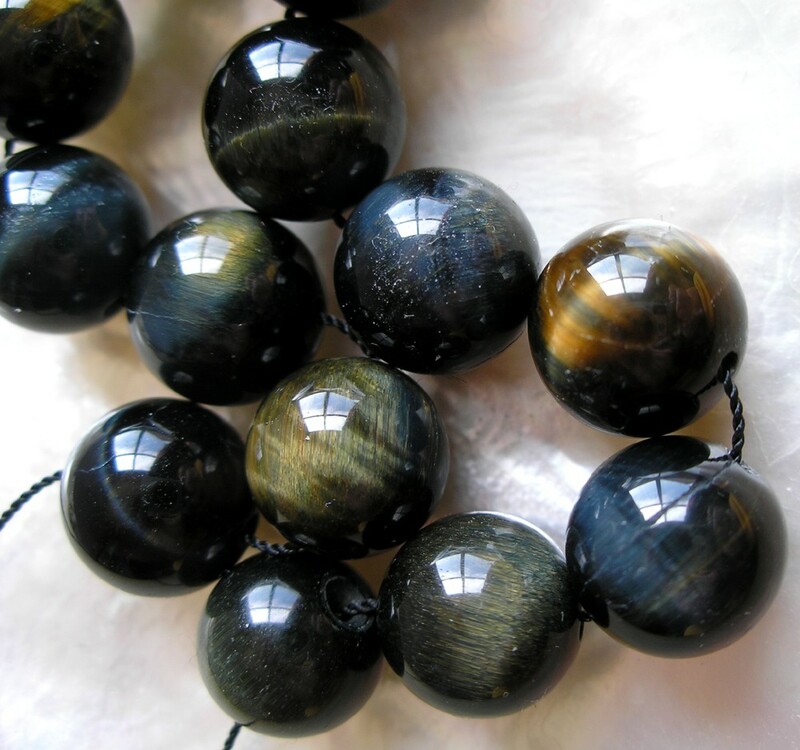 These can be used by clairvoyants to counteract fatigue during readings and to optimize accuracy. Held up to the third eye, it works as a receiver and transmitter. As a healing tool, this crystal combination eases catatonia and autism.